I will be doing a review down the road but right now I wanted to tell you that should keep an eye out for THERESA IS A MOTHER. The film is hitting Cinema VIllage in New York, home video and VOD tomorrow and it is absolutely worth your time. The reason I’m doing this short little piece is that I was unexpectedly given a copy of the DVD by the PR company handling the release of the film. I had asked for one film for review and they threw in a copy of this hoping I would take a look. 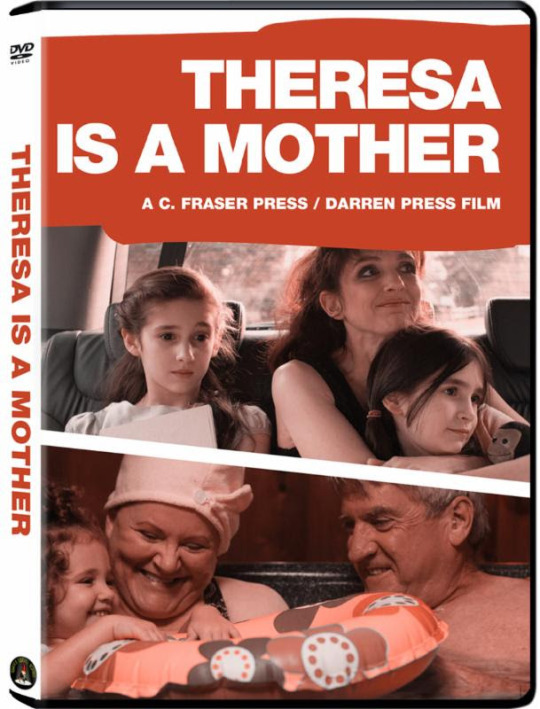 After I had watched that other film I put THERESA IS A MOTHER on in order to see if I should take the time to write the film up. I figured I’d watch about ten, maybe fifteen minutes of the film and then turn it off… 45 minutes later at 1:15am I pulled myself away from the film and enough to turn off the DVD player and the TV and go to bed- cursing up a storm because with the New York Film Festival happening I’m not going to get a chance to finish the film for a while. THERESA IS A MOTHER has Theresa at the end of her rope. 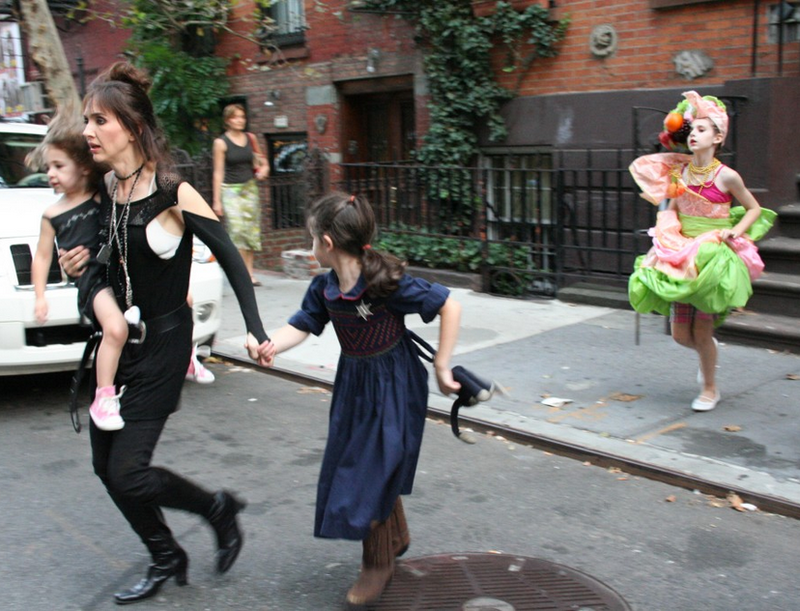 The dream of a life in music isn’t attainable with two kids and no husband to help raising them. Heading back home to the parents she all but cut off she finds that things are not as they were and that they and she have changed. Yes it sounds like a story that’s been done to death before, and it has but this time out its coming to us in a form that is a really good, really well made film that somehow has slipped completely and utterly through the cracks- I don’t remember hearing about the film until I got the promo material which, to be honest, I completely dismissed. That was my mistake. I won’t let that happen again. As things stand now I’m going to finish and review the film when the New York Film Festival ends on October 11.- but you don’t have to wait that long- you can get the film when it starts streaming and hits home video on Tuesday. You can see the film from start to finish that have to wait three weeks to see. And you do want to do this, THERESA IS A MOTHER is going to be one of those films that in a couple of weeks your friends are going to tell you you should see. Seriously once people see this film they are going to be talking it up and telling their friends they should see it. Don’t be told by your friends that you need to see this film after I’ve already told you. Seriously you’ll just hang your head and feel dejected at not having gotten in on the ground floor of something great. THERESA IS A MOTHER comes out tomorrow and you should make an effort to see as soon as possible.